Auto-battlers are nothing new, but they can be a blast if you like games that don’t require a lot of button mashing. 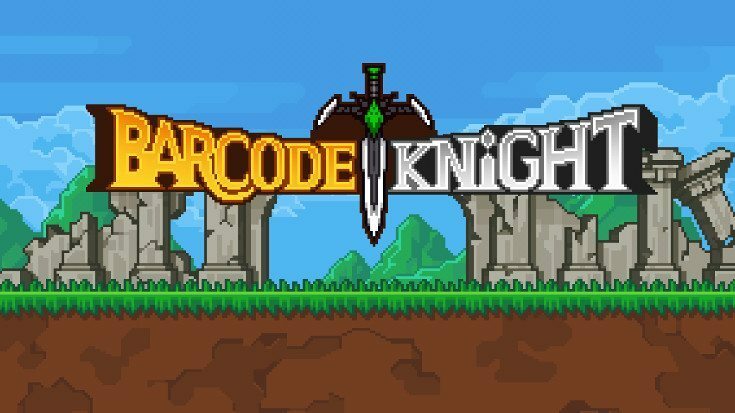 Barcode Knight is a new game from Magic Cube that combines barcode scanning with quick mini-battles, and after spending the better part of the week scanning everything in sight, we’re back with our Barcode Knight review. Barcode Knight is a game that may seem familiar to iOS gamers as the same minds produced the popular Barcode Kingdom. The games share similar features, but a different setting and Knight has more of an RPG feel. That said, it’s all about those barcodes, so you’ll want to have a lot of coded content on hand or it could spell trouble. The way you fight in Barcode Knight is through scanning barcodes, which pulls up a party of enemies. 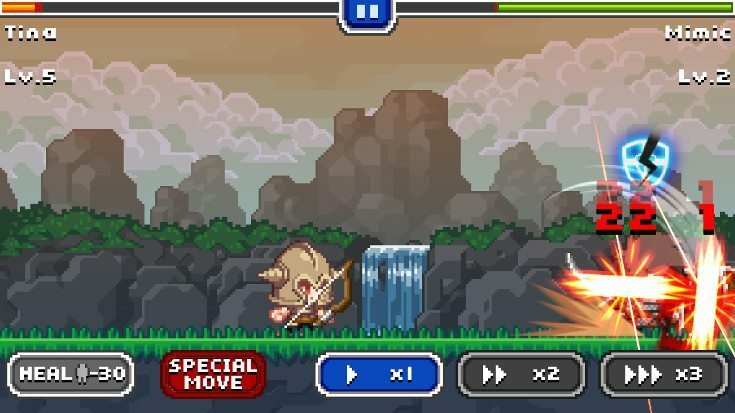 The actual battles are over quickly as your fighters do all the leg work while you sit back and hit the heal or special button. It’s a common approach for this style of game, and it works well when combined with the scanning aside from a few exceptions. Barcode Knight uses the old stamina bar system, and when your gauge goes kaput, you’ll have to sit and wait or pay to play. That’s where the “scan your own barcode” gimmick comes in handy as any battles you start through a scan are free and don’t count against you. 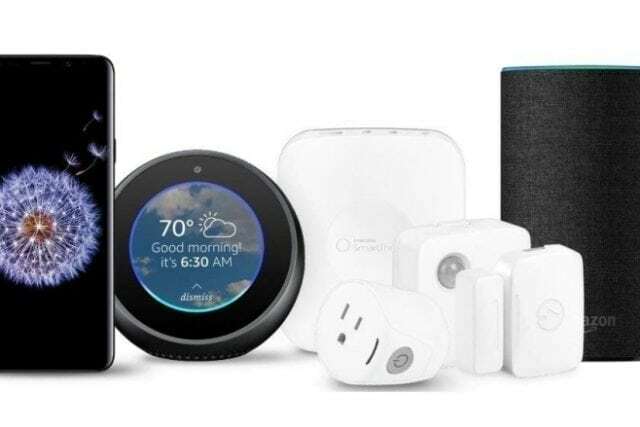 There are tougher portals that don’t require you to scan anything if you’re lazy or don’t have a barcode, but those cost energy. While the dev’s did a great job of balancing things with the barcode setup, it’s hampered when you actually head to battle. Healing a fighter costs 30 energy, which is a significant chunk or your gauge. That combined with the fact that you have essentially no control over the fray tends to put a damper on things and can feel grindy at times. In terms of content, Barcode Knight is going to give you plenty to do between the scanning dungeon, random dungeon, and the Gate of the Other World dungeon. 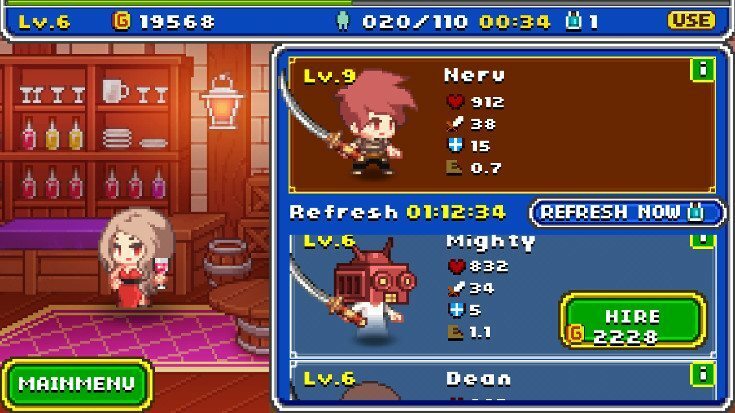 As with most RPG’s, there’s a bar where you can recruit a bit of help and a variety of shops that let you combine weapons for upgrades. You have a little base of sorts as well that allows you to change your characters appearance to a degree depending on your gear. 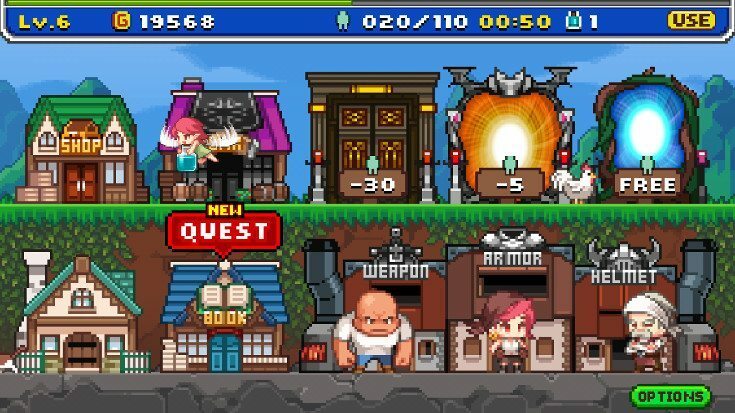 The developers claim you can create around 500,000 different heroes this way and that there are 60 different types of monsters in the game. Barcode Knight is a slick little quick play game that can keep you busy for months or minutes depending on how you roll. I was able to pull up quite a few different combinations of monsters through scanning as well, and the energy gauge shouldn’t be a concern for most — you can scan the same barcodes over and over. That said, the Quest system is a dud as I rarely came across the hordes given and it crashes. That can be an issue if you’ve just ponied up 30 energy for a dungeon. If you enjoyed Barcode Kingdom, Barcode Knight is a game you’ll want to check as you’re getting a lot of bang for your buck due to the unlimited scanning. If you want to give it a shot, you can pick up Barcode Knight for $0.99 on Google Play or the App Store.